A theatre class for our youngest actors, exploring the reaches of our imagination through theatre games, acting exercises, poetry, fairytales, short stories, and more! This class is designed to work on simple memorization, listening skills, team work, and beginning stage technique. 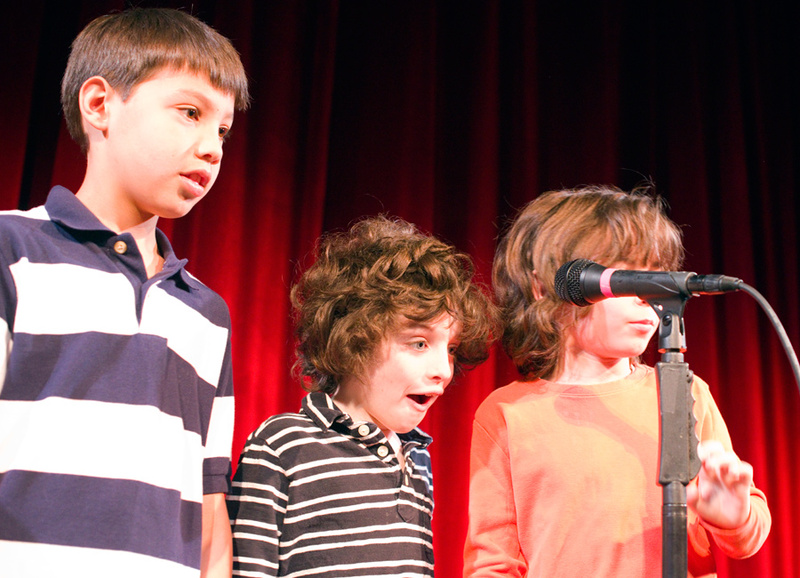 Students get the opportunity to create & rehearse in an engaging and supportive environment.